All it took for Kanye to “trigger” the “resistance” were three simple words. For all of the pop culture critics out there, Kanye West has been an incredibly fascinating creature over the course of the last few months. Hailing from the city of Chicago, and coming of age in the heavily left-leaning hip hop culture, Kanye West should, by all means, be a man of the people whose radical ideas line up with fringe, temporary characters such as Alexandria Ocasio-Cortez. Instead, West broke the mold and spoke his mind, offering up his unconventional support for President Donald Trump in a myriad of ways. Now, his latest and most succinct message to the masses is going viral for all the right reasons. Kanye West took to Twitter on New Year’s Day to make it clear where he stands politically in 2019. 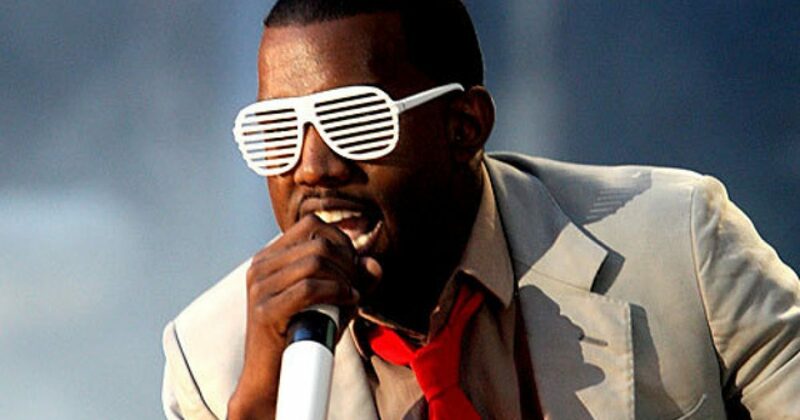 Kanye West shocked the mainstream media during his recent bout of support for the President, spurring many pundits and observers to begin unscientifically diagnosing Kanye with medical, mental issues.